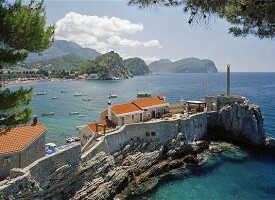 Budva Riviera is the central part of the Montenegrin coast with the city of Budva as its heart. 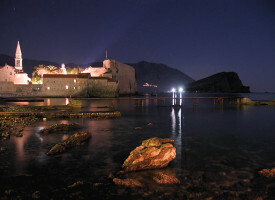 Budva, Petrovac, Sveti Stefan, Bečići, Rafailovići, Miločer, Pržno, Reževići, and about forty smaller places make Budva Riviera. 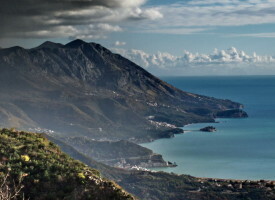 It is recognizable by the blue Adriatic Sea, beautiful coastline, Mediterranean climate (long, hot and dry summers, and mild and rainy winters) and numerous tourist services. With 270 days of sunshine and the tourist season that lasts from May to the end of October (and some would say that there is neither beginning nor end to it), Riviera attracts tourists from different parts of the world.